Find out your best options from our professionals. We work with all insurance companies | Call Us Today! World Auto Body is San Diego’s most trusted heavy truck and RV body repair shop, offering a complete heavy truck and RV body repair solution. Our certified and experienced technicians are professionally trained to work on all makes and models of heavy trucks and RVs and return them to their pre-accident condition with our main focus on quality and a quick turn around. We are known to be the go-to motorhome body shop for RV dealers in San Diego because our facilities can offer RV repair services that are not found anywhere else. At World Auto Body, we understand that to meet our customers’ expectations in quality and to rise above our competition, we need to invest in the best training programs and certification procedures in the industry, that is why we chose I-CAR certification for our technicians and facilities, as well as state-of-the-art equipment to handle the biggest motorhome collision repair jobs. That’s the reason why we are the go-to motorhome body shop in San Diego. Motorhomes require special tools and knowledge because they are unique and feature many customized parts. We are a one-stop motorhome body shop by providing all the services you need under one roof that includes motorhome collision repair, painting, parts fabrication and detailing. Our team is composed of the most experienced auto mechanic, fabrication, and auto electric experts in the industry. We take pride in our 31+ years of experience to provide you with the best options. We work smart and diligently to get your vehicle back on the road in the shortest time possible with focus on quality and performance. A lot of our business comes from repeat clients and referrals from insurance companies, auto dealers and individuals because our motorhome collision repair specialists focus on quality. We know, a heavy truck that is out of service is revenue lost for the driver and businesses. It means loss of wages for drivers, and loss of sales for the trucks. That’s why we make sure that we complete all body repair jobs in the shortest time possible. We service all makes and models of heavy trucks and RVs. Whether it is just a minor scratch or a big collision, we accept all types of jobs. You can count on us to get you back on the road in the shortest time possible and you can also count on our unparalleled quality. 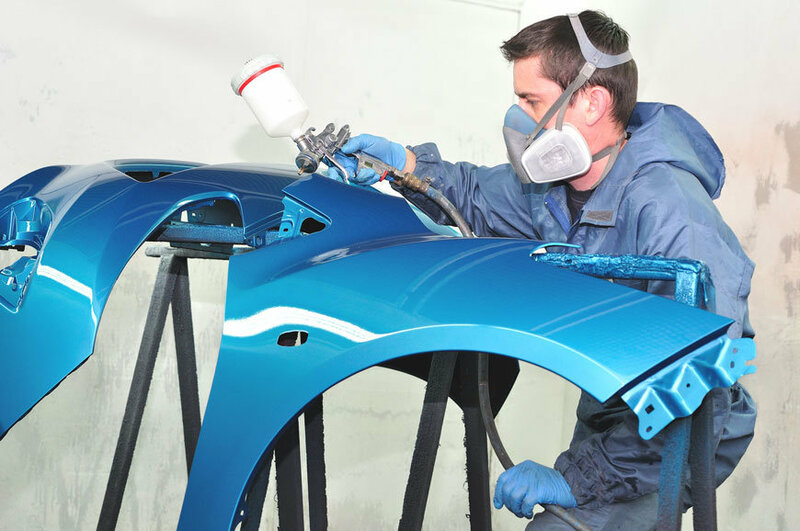 Our facilities can handle all the collision repair jobs that you require. Our full-service RV body repair shops are located throughout San Diego for your convenience. Our goal is to provide you with the service and quality you deserve, in a timely manner, and at a fair and competitive price. We are insurance friendly and we work with businesses and individuals. We can also provide roadside services when needed, including towing services. Our staff members are more than ready to take on repair jobs as soon as the vehicle enters our facility. We make sure to keep your downtime to a minimum and get the vehicles and their drivers back on the road. As a full-service motorhome body shop, all auto body repair services are done in-house by our own technicians. If you have any questions about our heavy trucks and RV body repair services, contact us today. We are more than happy to provide you with the information you need to get your vehicle back on the road today. 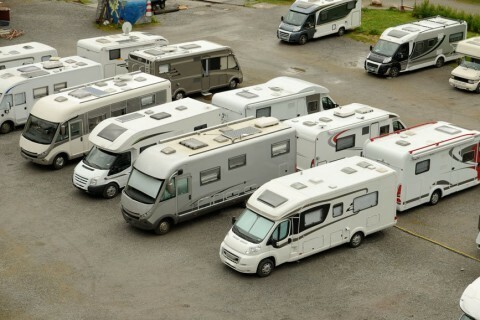 Our goal is to make your life easier by providing the best quality motorhome collision repair services to all our customers. We are a family owned and operated business for more than 31 years. Every job is personal and we perform everything internally to ensure the best outcome on each and every one of them.